Leonard Cohen wrote the poems in Book of Longing—his first book of poetry in more than twenty years after 1984's Book of Mercy—during his five-year stay at a Zen monastery on Southern California's Mount Baldy, and in Los Angeles, Montreal, and Mumbai. This dazzling collection is enhanced by the author's playful and provocative drawings, which interact in exciting, unexpected ways on the page with poetry that is timeless, meditative, and often darkly humorous. 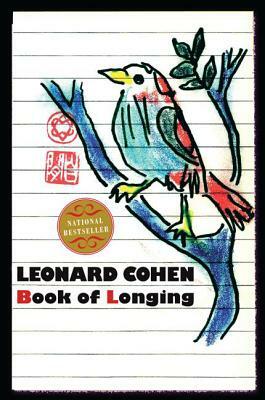 An international sensation, Book of Longing contains all the elements that have brought Cohen's artistry with language worldwide recognition. Leonard Cohen was born in Montreal in 1934. He is the author of twelve books, including, most recently, the national bestseller Book of Longing, and has released seventeen albums.